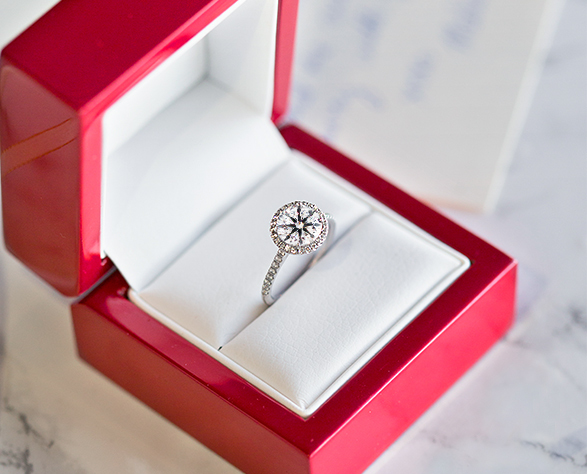 Named for the starburst pattern of hearts and arrows that has become the hallmark of the most ideal cut round diamond. 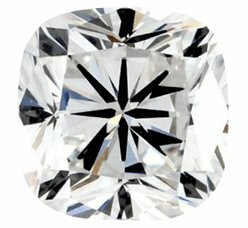 Each True Hearts™ diamond has perfect internal symmetry and proportions, and the highest gem grading for cut and polish. 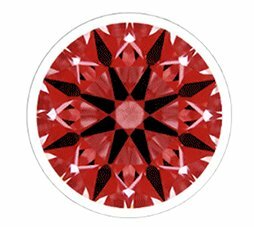 Spin a True Hearts™ by James Allen diamond, and see for yourself these legendary intricate patterns: an internal reflection of arrows when viewed from above and hearts when viewed from below. Fewer than 1% of the world's diamonds have the perfect internal symmetry and proportions necessary to earn the True Hearts™ distinction, making them as exclusive as your love. There perfect Hearts and Arrows diamonds feature ideal symmetry and proportions, and highest gem grading for cut and polish. 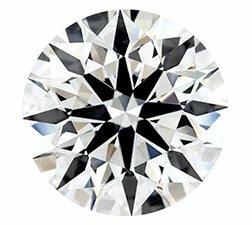 Each True Hearts™ round cut diamond on JamesAllen.com is displayed alongside actual images of its hearts and arrows patterns. 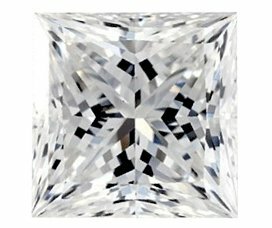 This image shows the arrow pattern specific to this diamond, as seen from above. 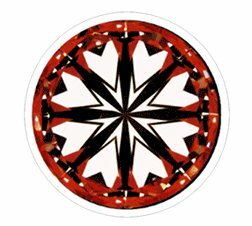 This image shows the heart pattern specific to this diamond, as seen from below. True Hearts™ princess and cushion cut diamonds are popular alternatives to the traditional round cut. Their perfect proportions and symmetry yield impressive sparkle.